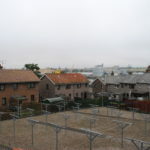 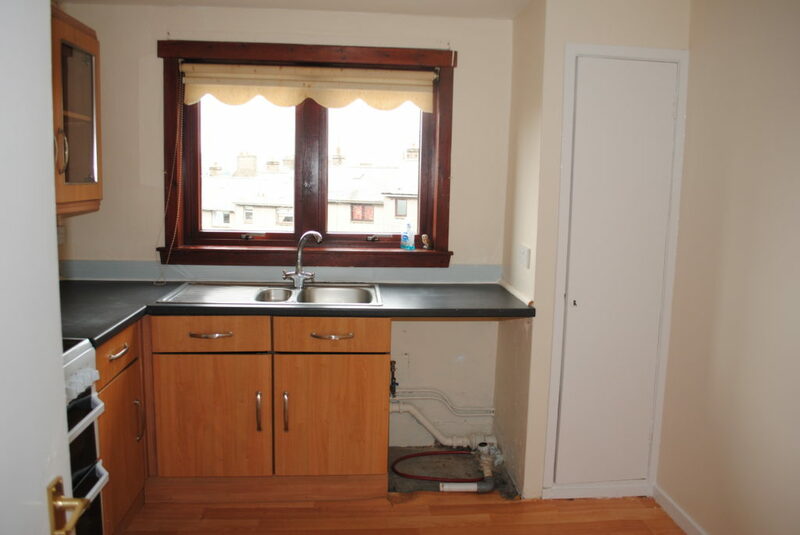 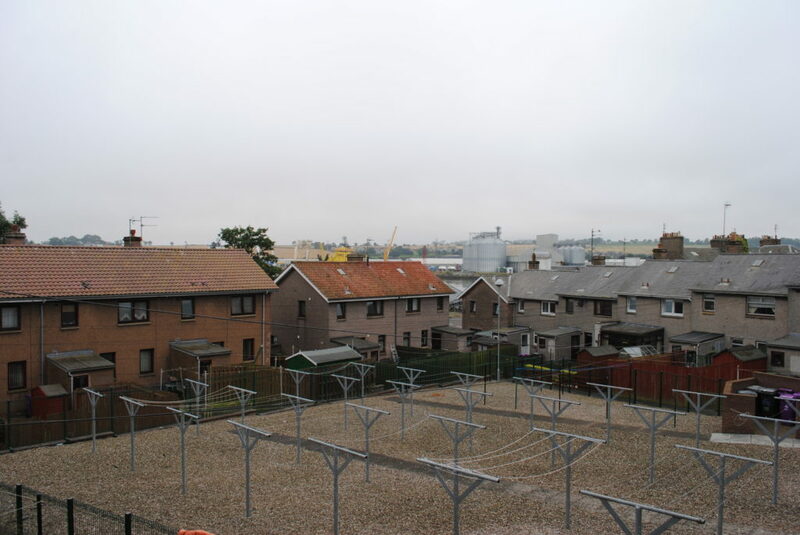 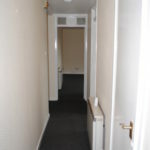 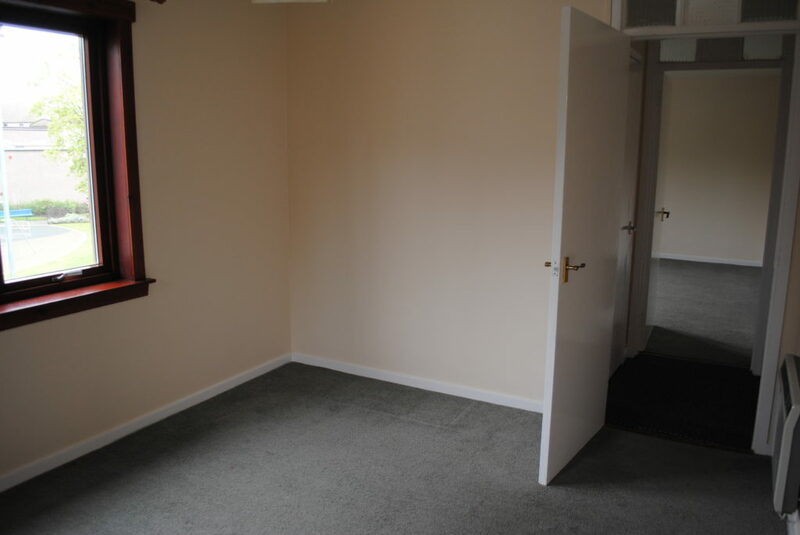 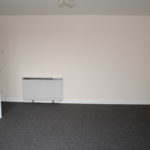 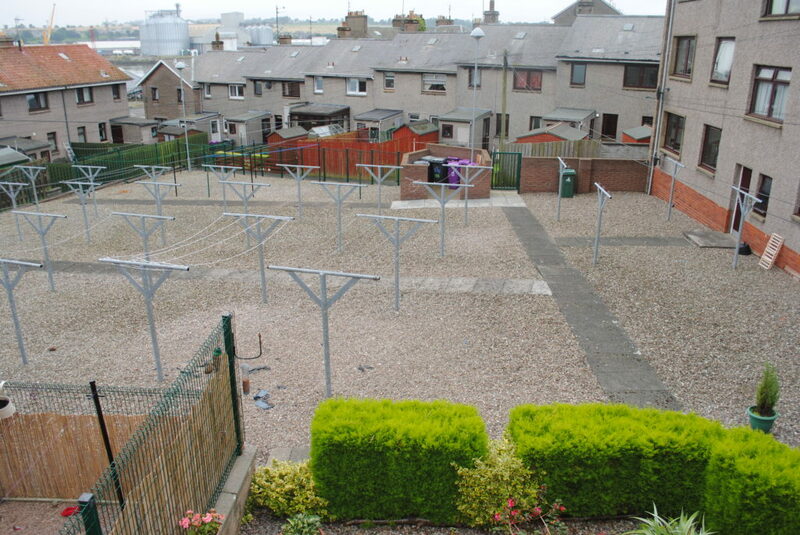 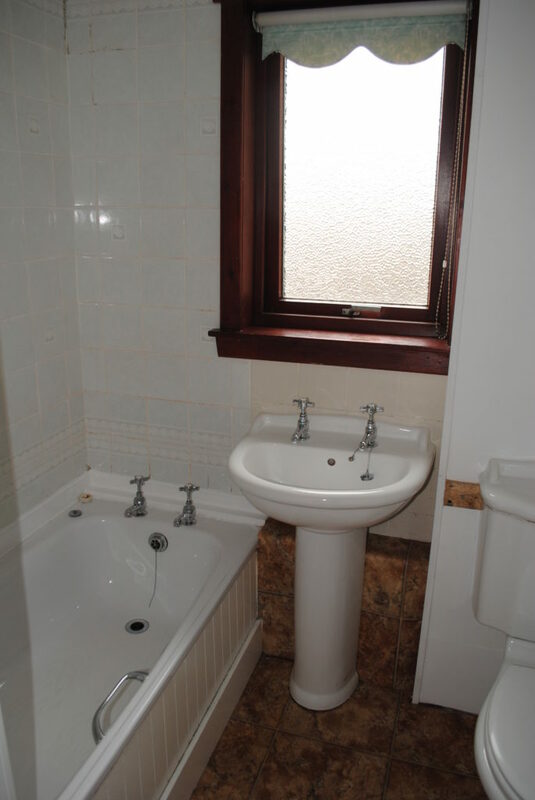 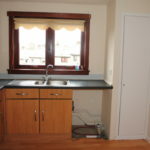 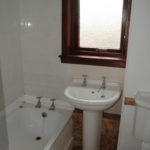 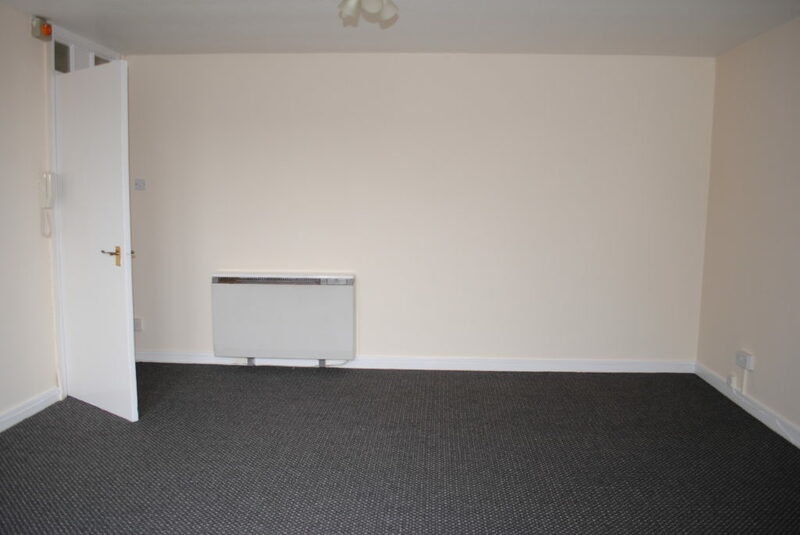 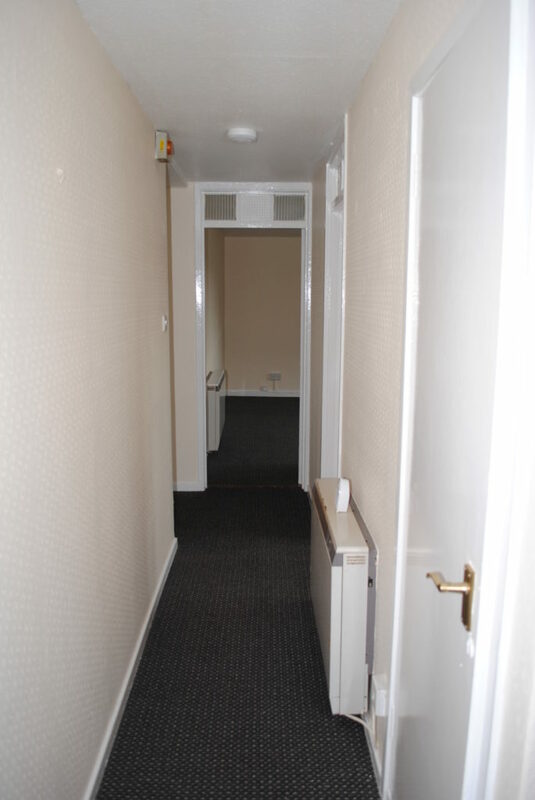 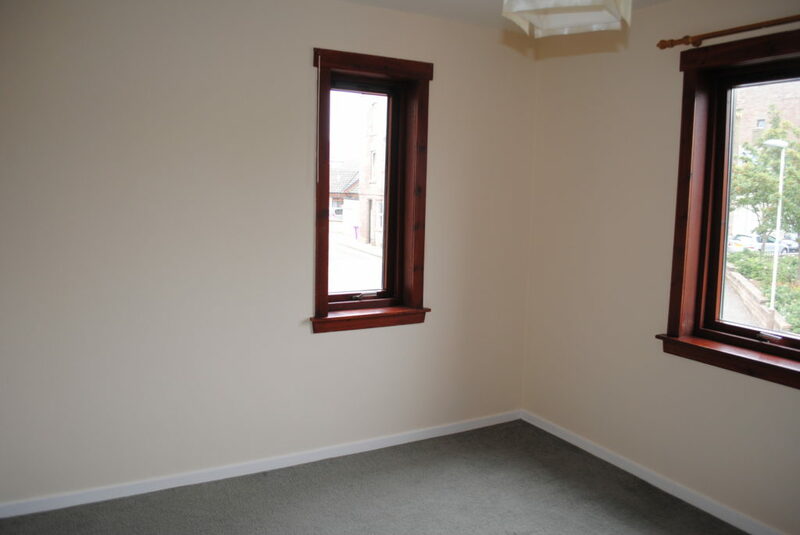 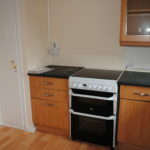 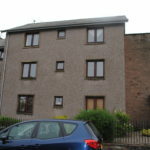 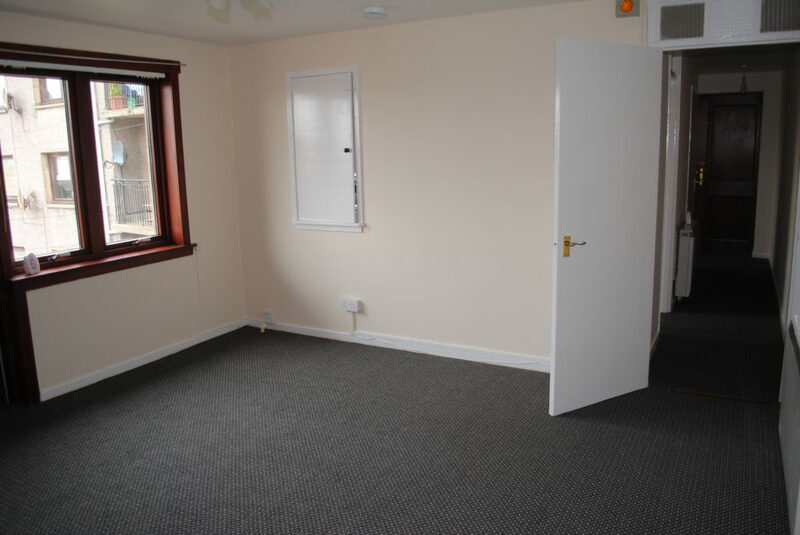 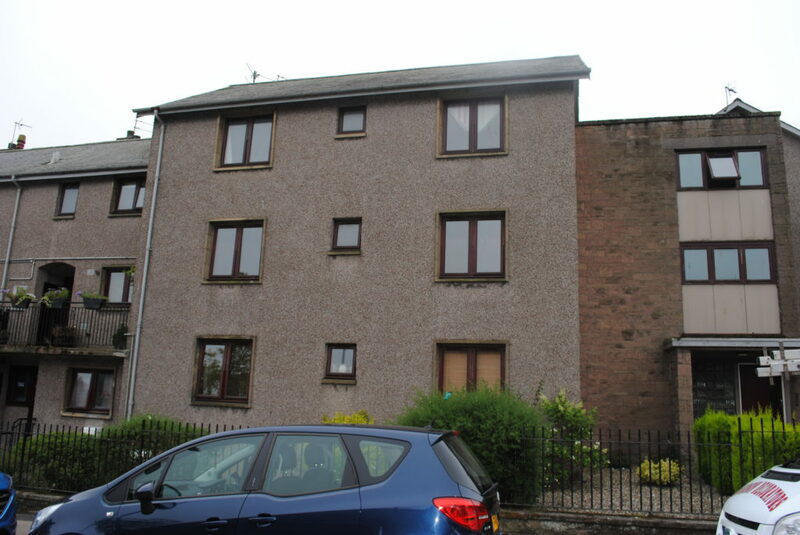 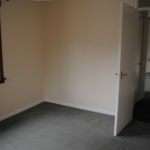 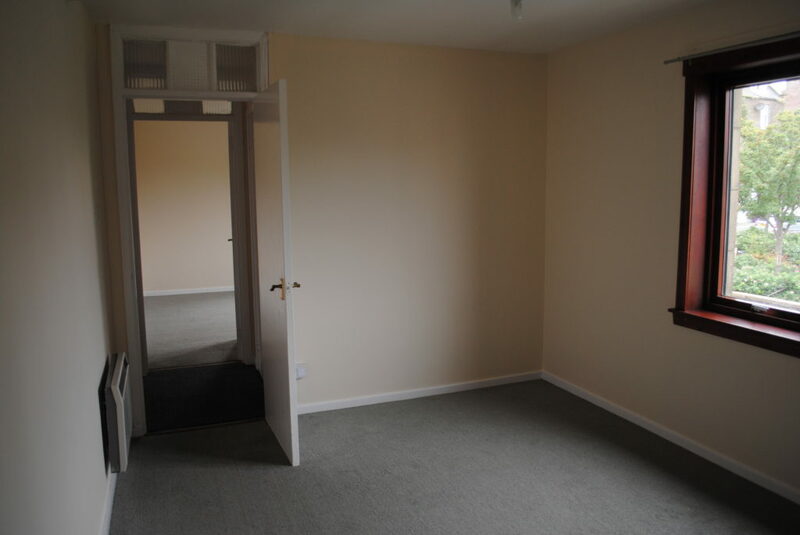 Unfurnished two bedroom first floor flat in an ideal central location with secure entry to the building. 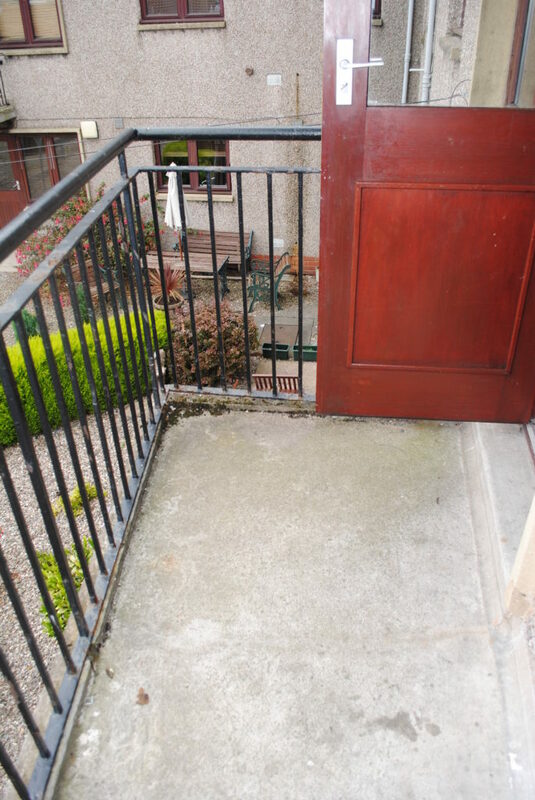 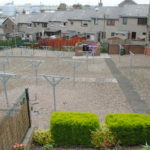 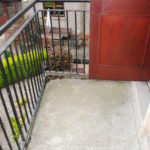 This flat is very spacious offering a good level of accommodation, lounge with balcony door, dining kitchen with electric cooker, 2 double bedrooms and a bathroom with a shower over the bath. 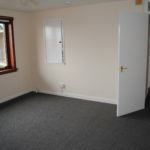 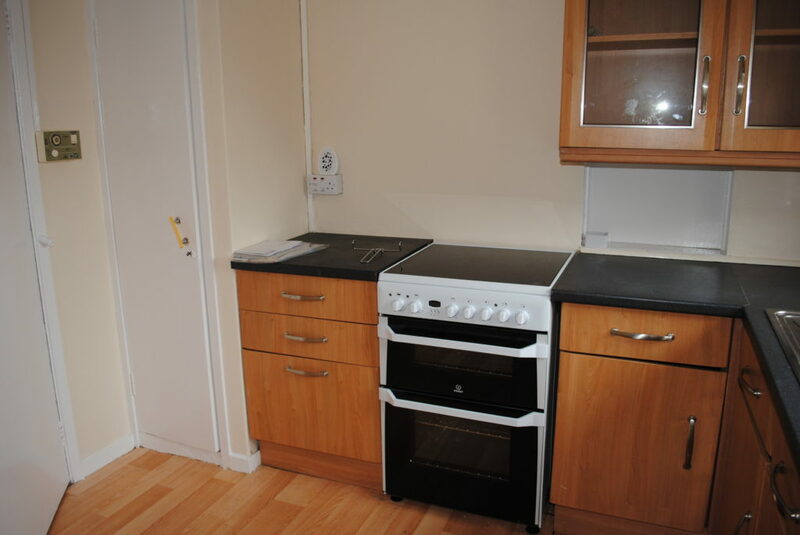 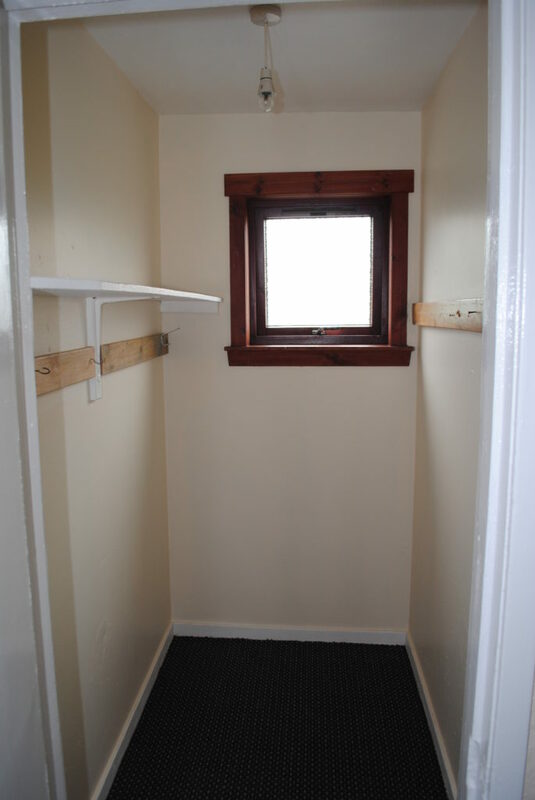 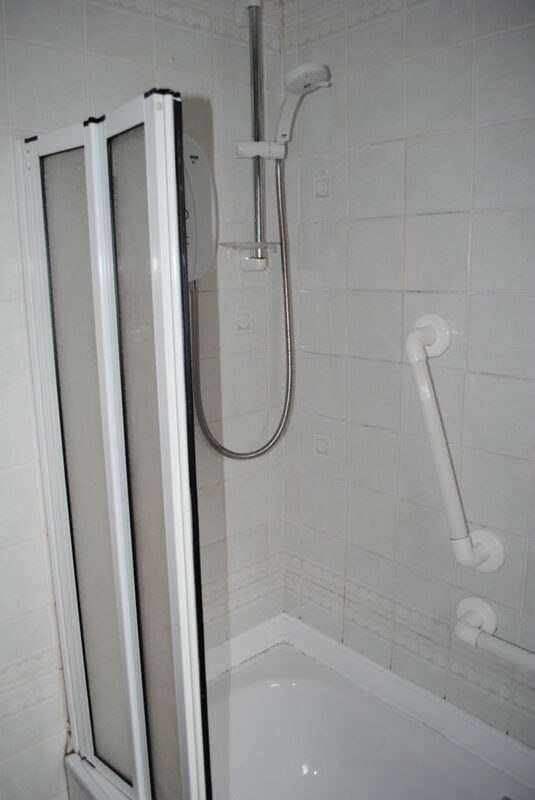 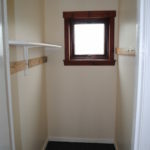 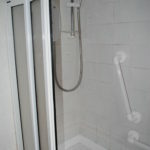 Ample storage cupboards, electric storage heating and double glazing. 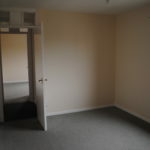 A private store room for bikes etc, bin store area and drying area to the rear. 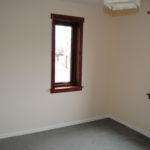 Available now for viewing.